How Does Laser Cutting Work? 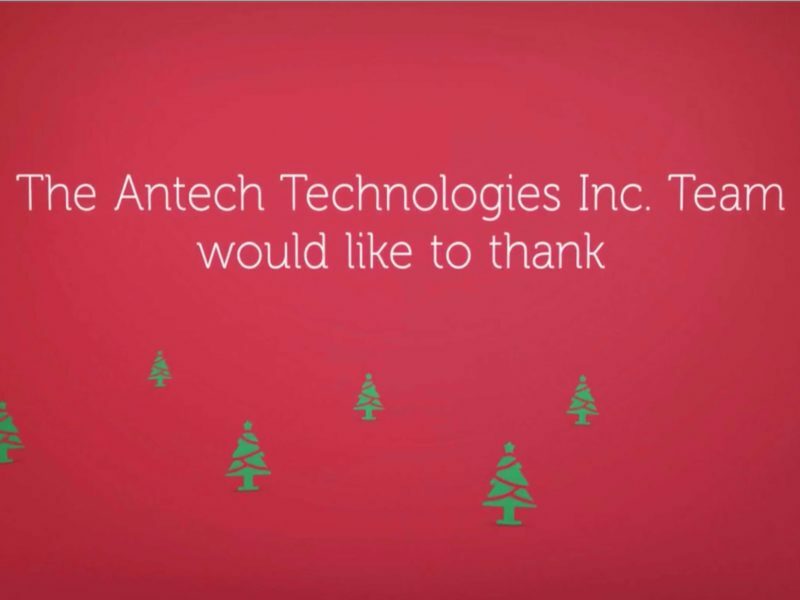 | Antech Technologies Inc.
Antech Technologies Inc. / Laser Cutting / How Does Laser Cutting Work? Laser cutting is a technology that has been around for a few years now but is taking the world by storm with its precision and simplicity. But, how does laser cutting work? 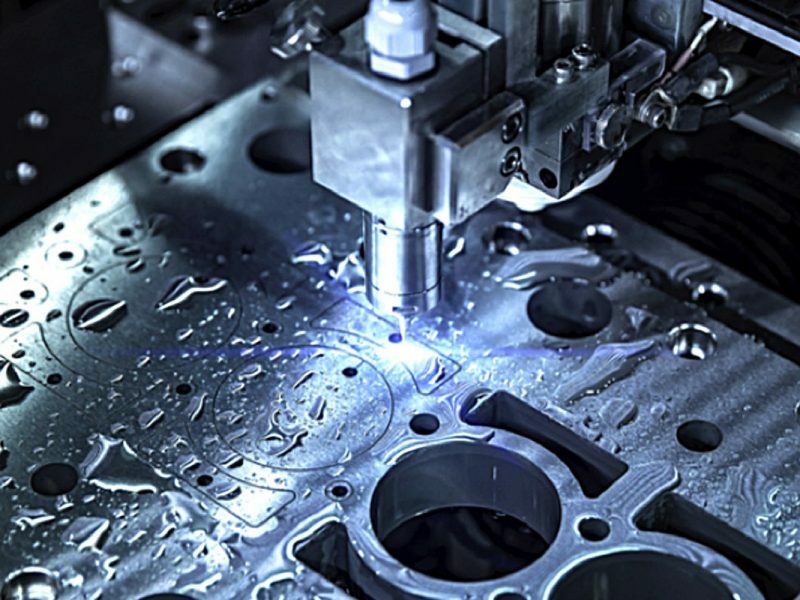 Laser cutting is used in all sorts of applications. 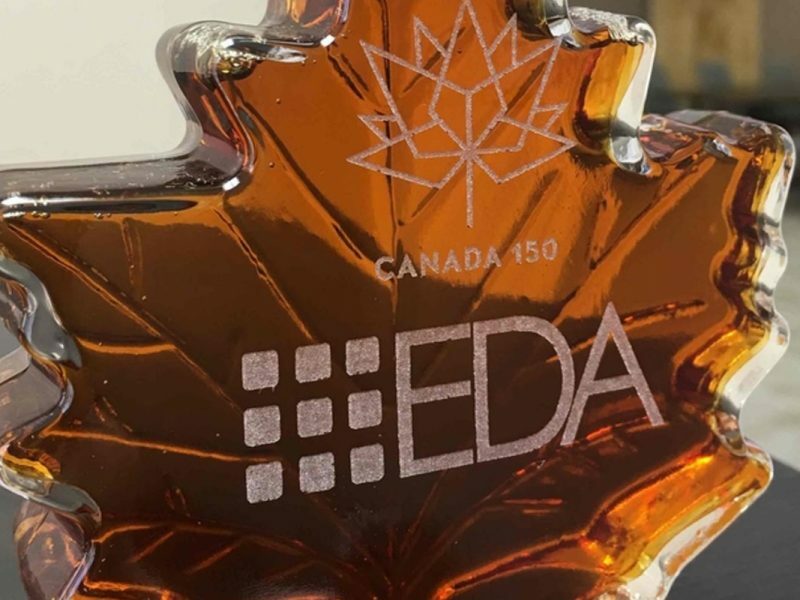 Not only can lasers cut, they can also etch, engrave, and can create quick and affordable prototypes. So what exactly is laser cutting? What is the process? How much does it cost? What kind of materials can be laser cut? A laser cutter is a computer controlled (CNC) machine that uses a powerful and directed laser to cut through different objects and materials. There are a large array of materials that are cut by lasers. Anything from wood to leather and textiles, to acrylics and foam, and even rubber. There are also different methods, such as stacking, engraving, rastering, and more. This process can help you create amazing products, improve your marketing strategy, and build your business. Or, if you just want to see an idea of yours come to life, laser cutting may be just what you need. Laser cutting is a surprisingly simple process that makes wonderful products with speed and precision. You may have heard of it before, but wondered to yourself, how does laser cutting work? Well, it’s actually pretty impressive. 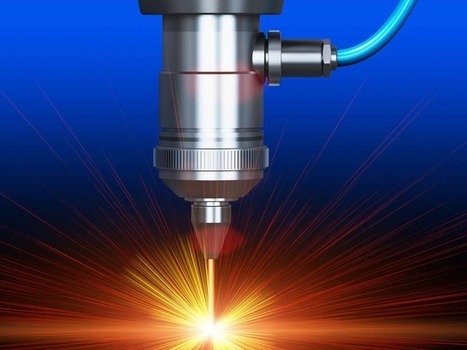 Although there are several types of laser cutters, they all use the same basic process. 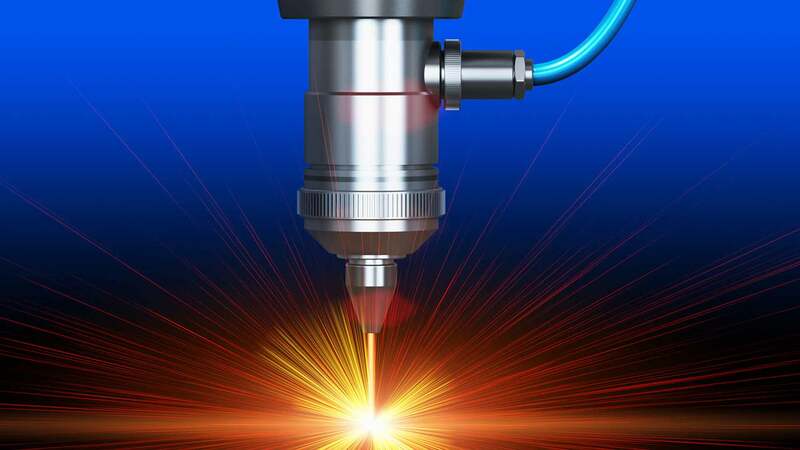 Most may not know this, but the word laser is actually an acronym, it stands for Light Amplification by Stimulating Emission of Radiation. Pretty cool, right? It starts with a high powered directed laser that is concentrated in a beam that reflects off of strategically placed mirrors within the system and shot out from above the work area. The process starts off by finding an idea and making a computer-generated image of that idea that you wish to create. Once that’s finished, the image can be either scanned or uploaded to the CNC laser cutter. Now that you have the image synched with the machine, you are able to place your material on the workspace below, set all of your desired settings, and let the machine do the work! Why Should I Choose Laser Cutting Over Other Cutting Methods? Believe it or not, laser cutting is a cost-effective method of creating projects. Not only does it allow for a quick turnaround time, it’s also relatively simple and use allows for a variety of materials to be used. There are other forms of cutting machines that provide an efficient cutting solution. Water jet cutting is one such option. 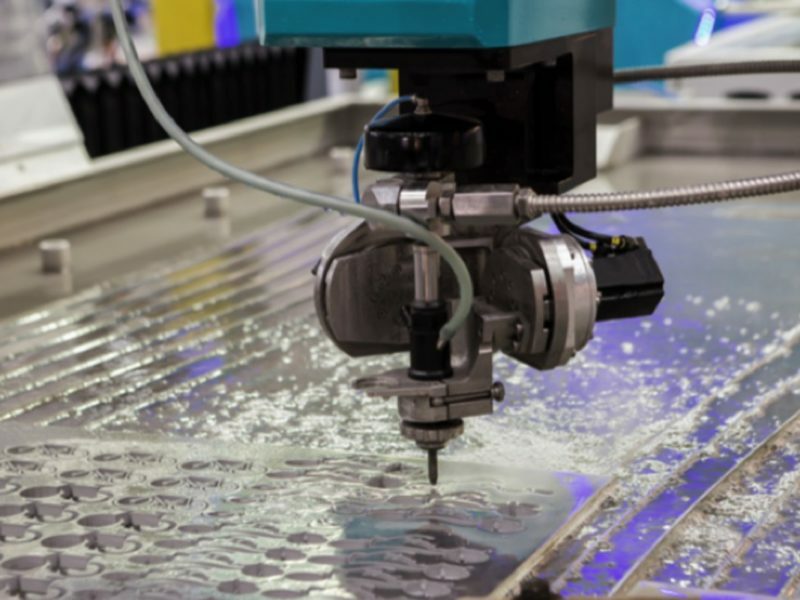 Water Jet cutting is a great method for cutting materials like thick metal. Laser cutting is fast, precise, and cost-efficient for just about any application besides extremely thick or metal material. If you’re looking for more answers on pricing and timing for a laser cutting project, you can find more information and quotes here!